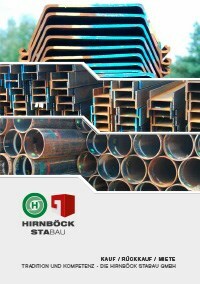 Hirnböck Stabau supplies steel and piling pipes with an outer diameter of 159 mm to 1,420 mm with a wall thickness of 4 mm to 16 mm. 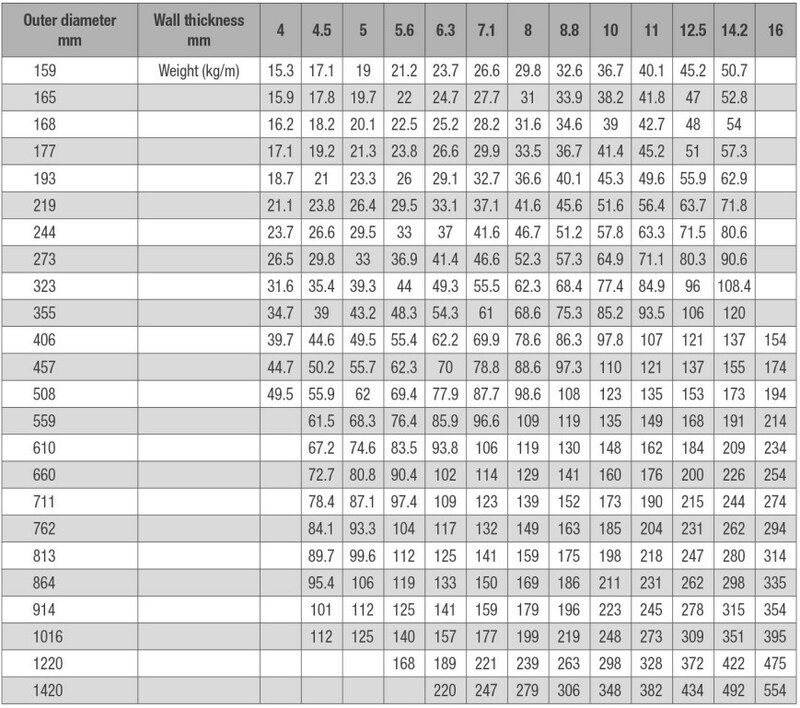 The steel pipes of Hirnböck Stabau can be used in the area of noise protection as well as for supporting structures up to transverse drainage. We are looking forward to your enquiry!